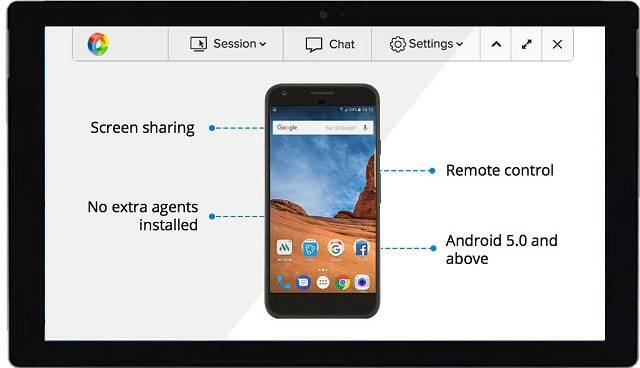 The “bring your own device” policy presents problems over which software can be loaded onto the device. 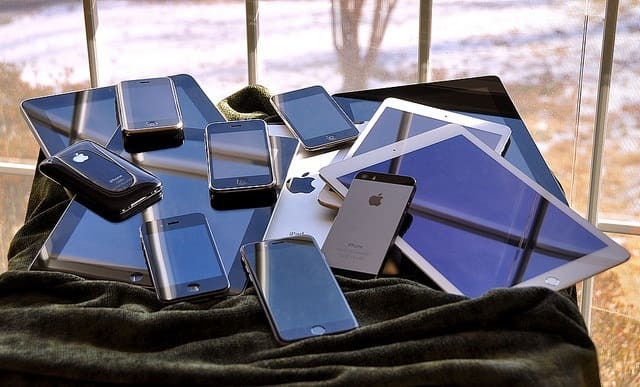 If all mobile devices are owned and configured by the company, it is much easier to dictate the software that can be loaded onto those devices. 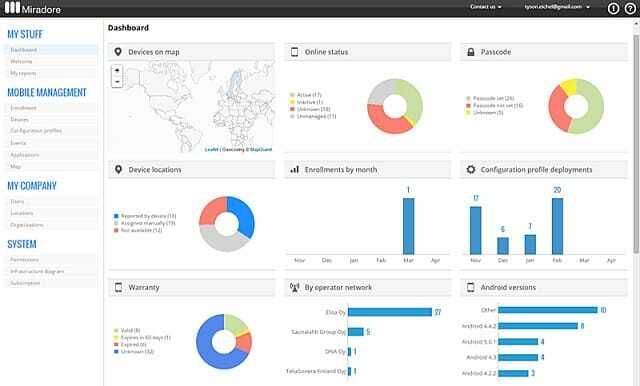 Your mobile device management software needs to be able to remotely audit all software on a remote device and disable or remove unapproved applications. This is important because extra, unverified apps installed by the end user could give hackers access to your network. 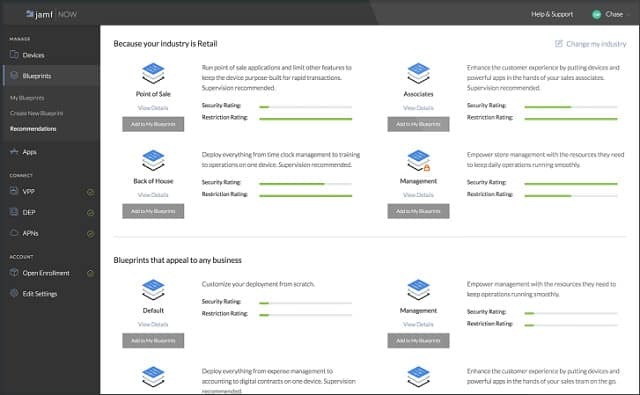 The second option is implemented as a cloud-based solution. This category of MDM is known as SaaS, or “software as a service.” You may find that the best option for your company’s requirements lies in contracting in a range of services. 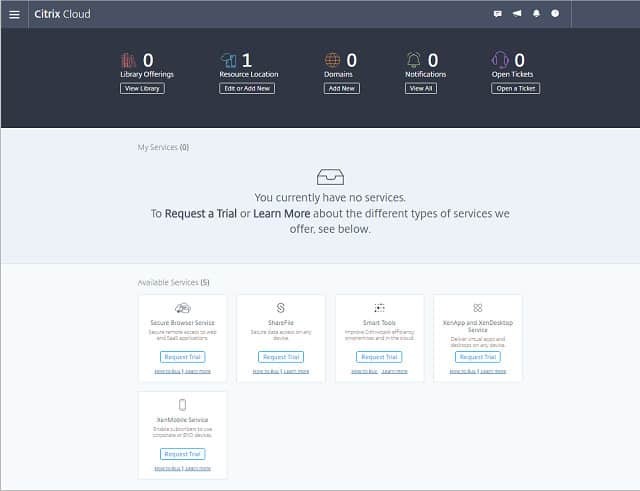 You might end up with a hybrid MDM system with some functions covered by on-premises monitoring and other requirements fulfilled by online services. 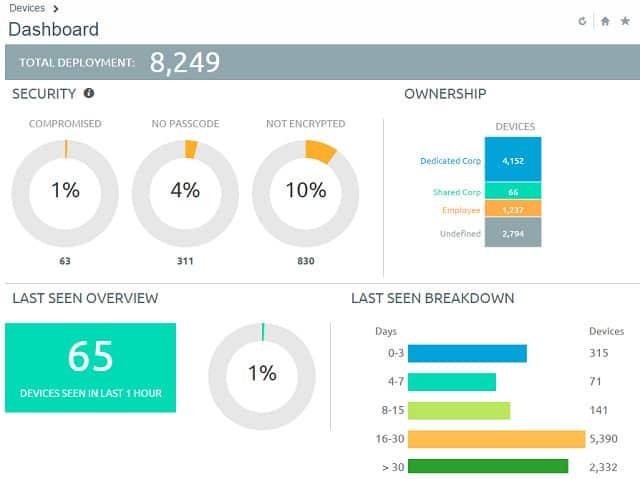 The Mobile Device Manager Plus system comes in both on-premises and cloud-based versions. The “Plus” in the name is there to tell you that this is a complete enterprise mobile management package, not just an MDM. 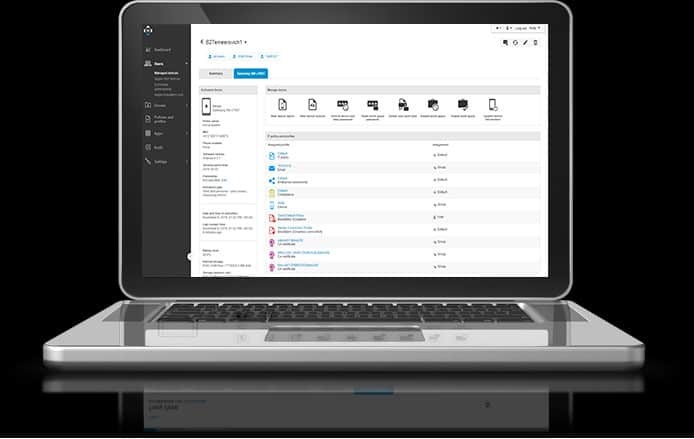 A mobile app manager, a mobile email manager, a mobile application manager, and a mobile content manager are all bundled with the suite. 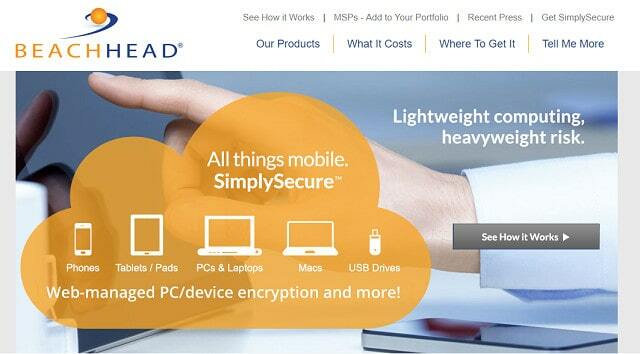 Citrix provides its own secure apps for XenMobile users. These include secure email, file sharing, and collaboration techniques. If you have your own corporate custom apps, XenMobile can deliver these to mobile devices even if they were not written for use on smartphones and tablets. This can be achieved by “wrapping” apps in containerization methods supplied by the XenMobile apps, or you can integrate in-house native apps simply by adding in one line of code. 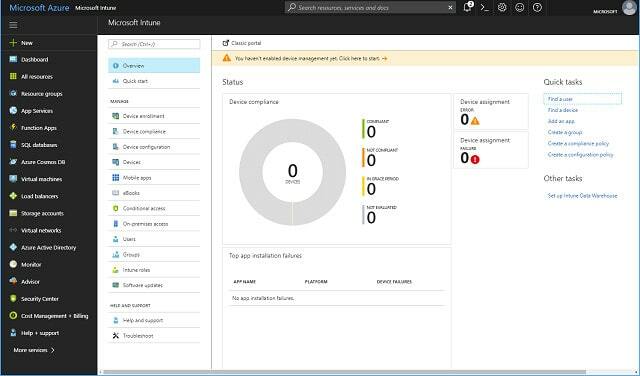 Microsoft’s MDM offering is actually what is known as a “unified endpoint management” system because it includes the management of desktop computers as well as mobile devices. You pay for a license per user rather than per device and each user is allowed to access your services from multiple devices. This is a cloud-based service and it can manage computers and mobile devices running Windows, macOS, iOS, Android, and Windows Phone. The setup process for devices revolves around “blueprints.” Each blueprint represents a standard configuration. You can create groups of devices and allocate a different blueprint to each. Configuration of those groups of devices can then be commanded, setting up all of them in bulk.